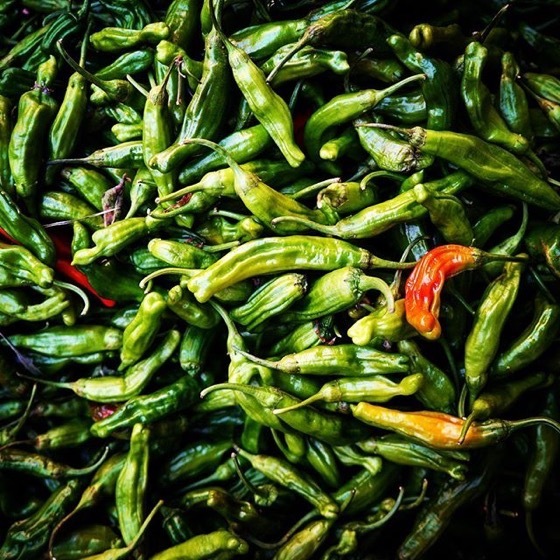 Chilies  – Follow Me On Instagram! Fresh Haricots Sign — Follow Me On Instagram! Tagged with: chili, chilies, farmersmarket, food, instagram, photography, shermanoaks, spicy, Vegetable. ← Fresh Haricots Sign — Follow Me On Instagram!